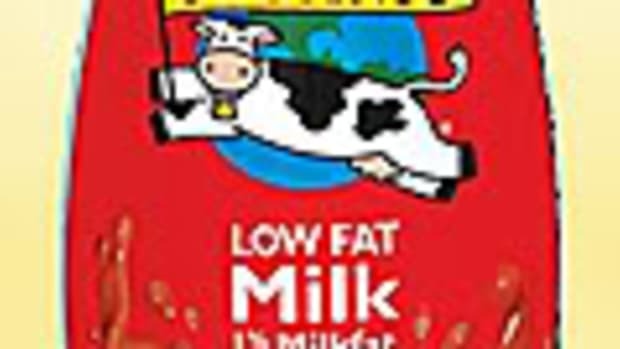 It’s been awhile since I blogged about the companies that are souring organic milk…but that doesn’t mean that they’re not still out there. 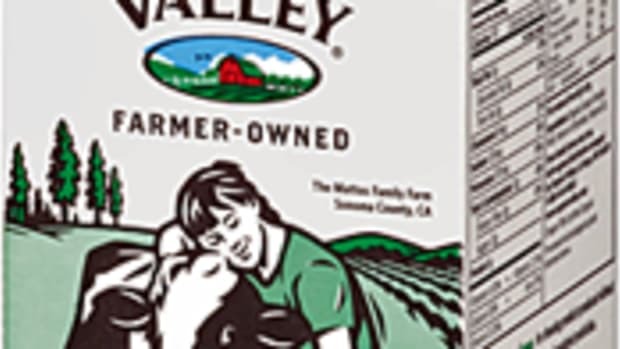 One major cheater: Aurora Dairy, the nation’s largest organic milk producer and supplier to Wal-Mart, Target, Safeway, Costco and others, is still not playing by the rules. 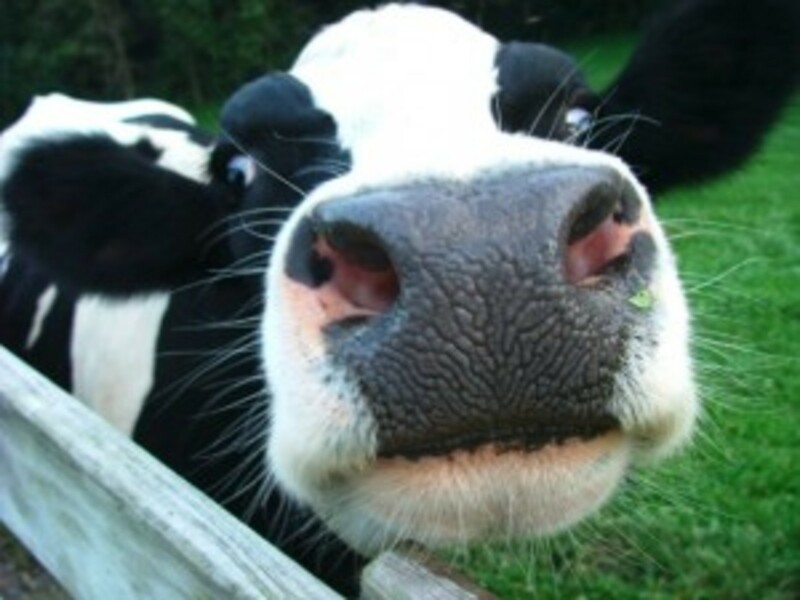 This week, the Cornucopia Institute, an organic industry watchdog group, filed a formal legal complaint with the USDA alleging that one of the five industrial-scale dairies operated by Aurora is failing to graze their dairy cattle as required by the federal organic standards. Confining their dairy cows in giant barns and pens instead of allowing them to graze on fresh forage as the federal law mandates. 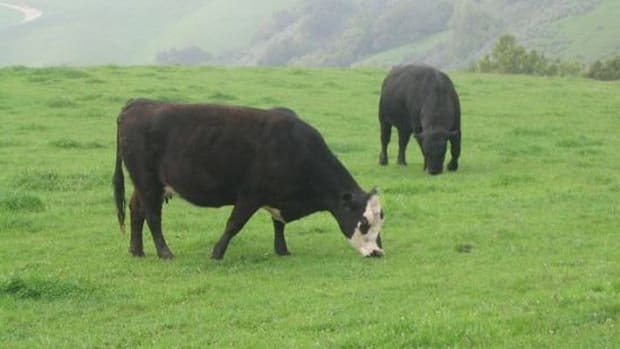 Allowing cows access to substandard crops that wither in the desert-like heat, instead of more hardy perennials that stand up to continual grazing throughout the growing season. In response to a previous legal complaint filed by The Cornucopia Institute, in 2006, career staff at the USDA found that Aurora was in violation of 14 tenets of the organic regulations including confining their cattle to feedlots, instead of grazing, and bringing thousands of illegal conventional cows into their organic operation. The above is not only bad for consumers, who are buying an organic product that doesn’t meet organic standards mandated by law…it hurts small farmers too. 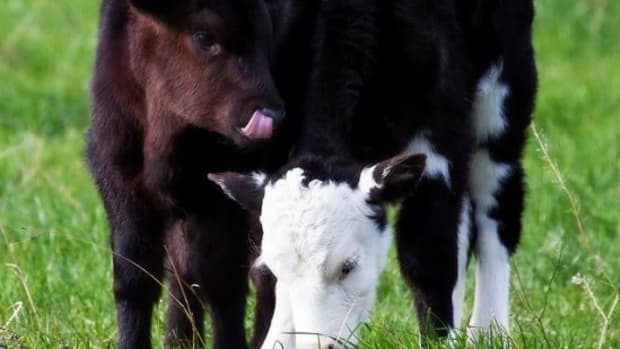 Competitors to Aurora and Dean Foods, another ‘big organic’ dairy company (makers of the popular organic brand Horizon), have been forced to lower prices paid to family-scale farmers, institute cut backs on production or even cancel their contracts with some dairy producers. 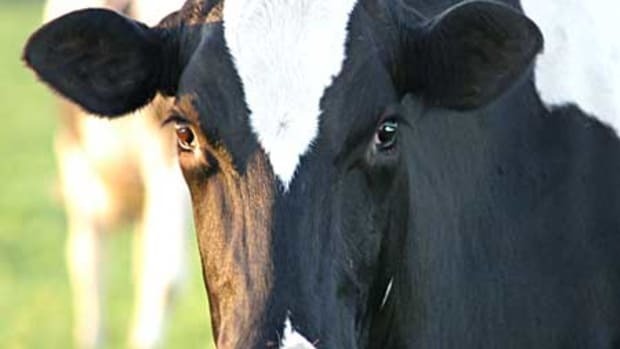 "This is an unmitigated disaster for many family farmers who are now facing no market for their organic milk and possibly losing their farms because of the softening economy and the overload of milk coming from these giant factory farms," said Kathie Arnold of Truxton, NY, an organic dairy farmer milking 130 cows. 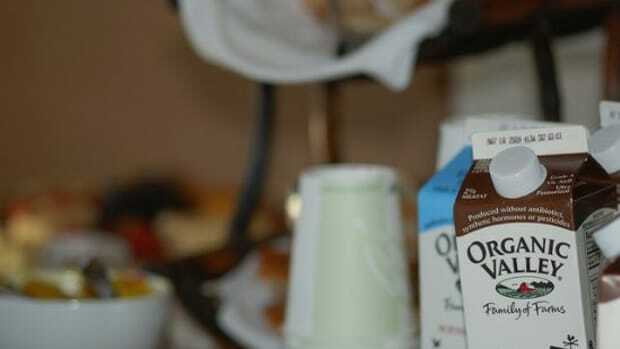 According to Cornucopia, 90% of all name brand organic dairy products on the market are produced with true integrity. 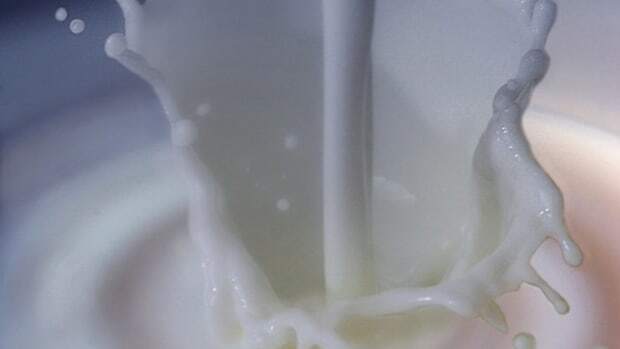 "No matter where someone lives in this country there are many wonderful brands of organic milk, cheese, butter, yogurt and ice cream that conform to not only the letter of the law but the spirit of what has made organics such a successful and fast-growing segment of our nations&apos; food supply." Use the Cornucopia Institute’s recently updated online scorecoard can help you make smarter consumer choices when buying your organic dairy products. Spoiler alert: organic dairy props go to Organic Valley, a farmer-owned cooperative that garners a four-cow rating in the Cornucopia scorecard.